Ages 18+. Ends 6/30/17. Prizes can not be transferred or substituted. Gift card sent as an egift via email. 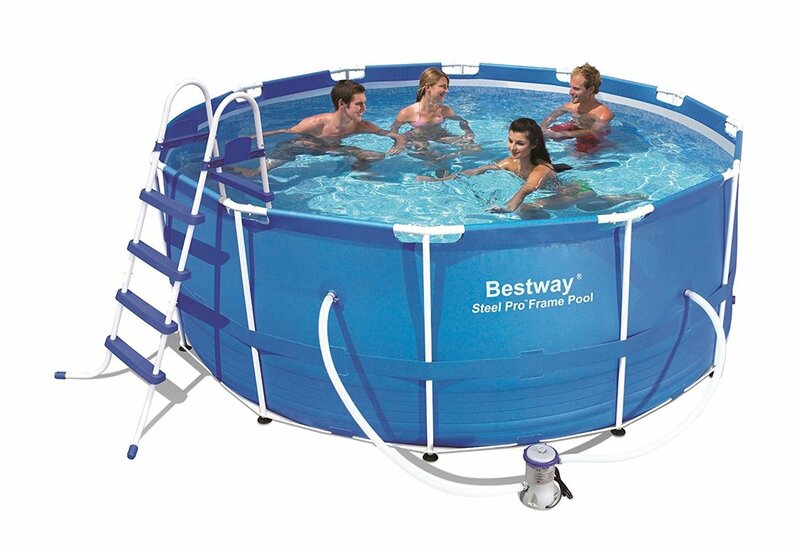 Pool will be shipped to you directly. Approximate retail value of each prize is $350.00 .